Anurag Konidena is introduced as hero with upcoming film "Malli Malli Chusa". Konidena Koteswara Rao is producing the film directed by Saideva Raman under Krishi Creations Banner. Shweta Avasthi and Cairvee Thakkar are the heroines. 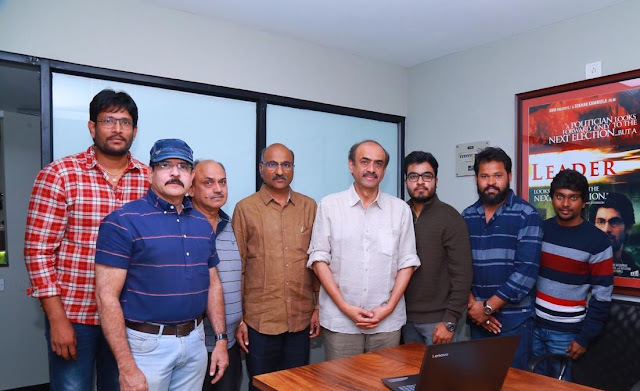 Ace producer D Suresh Babu released the film’s teaser today.